Consortium skateboard shop - Consortium Bournemouth. The Consortium was established as a skater owned and run skateboard shop way back in 1993 and has been rolling independently ever since. 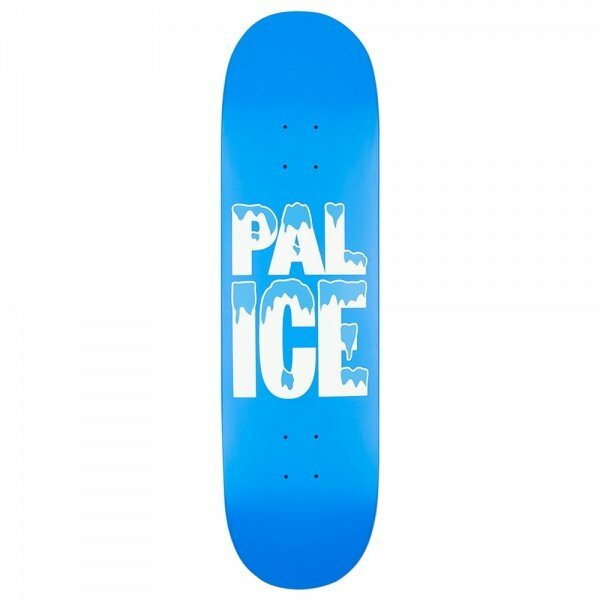 As well as stocking a wide range of skate hardware, skate shoes, skate clothing and skate accessories- we also have the product knowledge to help you make the correct purchase. Please feel free to contact us if you need any advice.